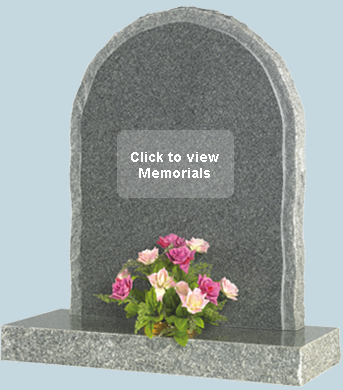 Welcome to Southern Memorials Ltd.
Monumental Stone Masons - Cemetery Masons. 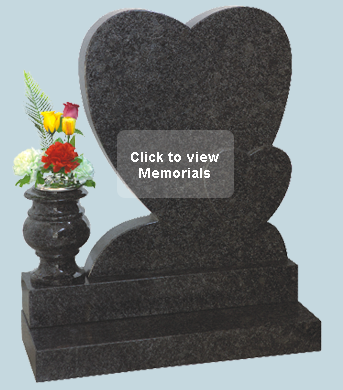 Suppliers of Quality Memorial Stones, Headstones for Graves, Cremation Memorials, Kerb Memorials & Churchyard Memorials, Manufactured from Italian white Marble, Portland Stone, Nabresina Stone, and the finest quality Granites of various colours. 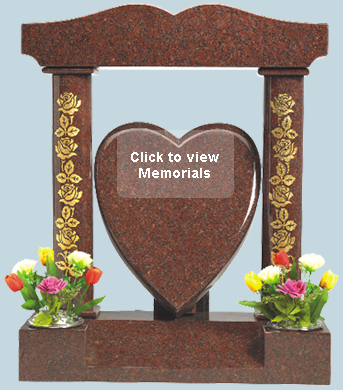 We are an independent family business whose success has been built on offering a professional personal service, quality and value. 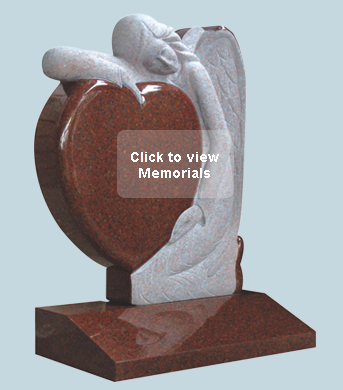 Since 1986, our craftsmen have been producing Beauitful hand crafted Memorials and Headstones at our factory in London using the traditional skills and techniques of the Memorial Stonemasons art, ensuring that it will remain a lasting tribute for your loved one. 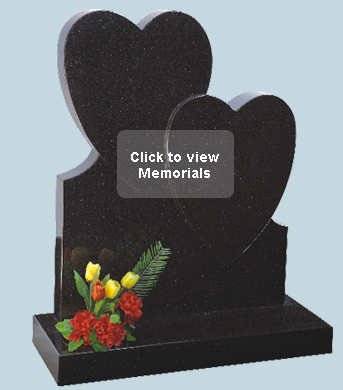 The range of Memorials and Headstone designs on our website are a selection of our own exclusive range and may not be the full choice available to you, should you not see exactly what you have in mind, we can assist you in designing a bespoke Memorial suitable to your own personal requirements and to the required specification acceptable to the Council or Authority. 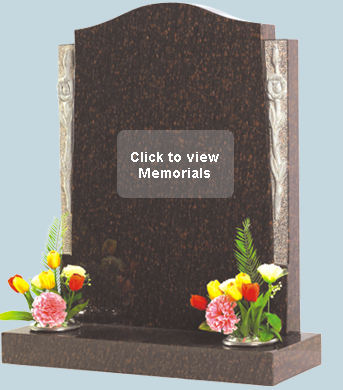 This service is provided at no extra cost. 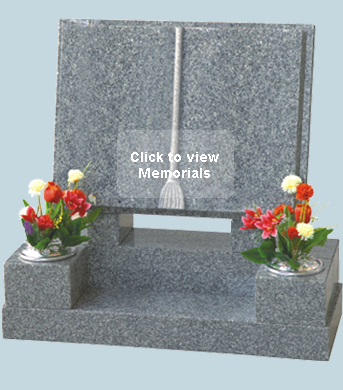 We are a BRAMM registered approved company and comply with their required standards for all aspects of Memorial Stone masonary work and professional conduct. DATA PROTECTION : Please be assured that any personal information you provide to us when requesting a brochure or making an enquiry through this website or when placing an order will only be used for the reason intended and will not be passed on to any other parties whomsoever.